There are cracks and chips. The bottom flexes and bends. 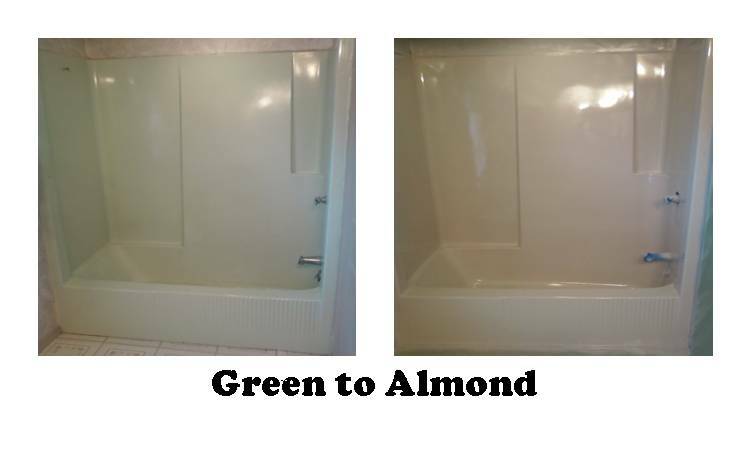 Amazing Glaze can refinish your fiberglass tub or shower in a new, updated color and give it a shiny new life! 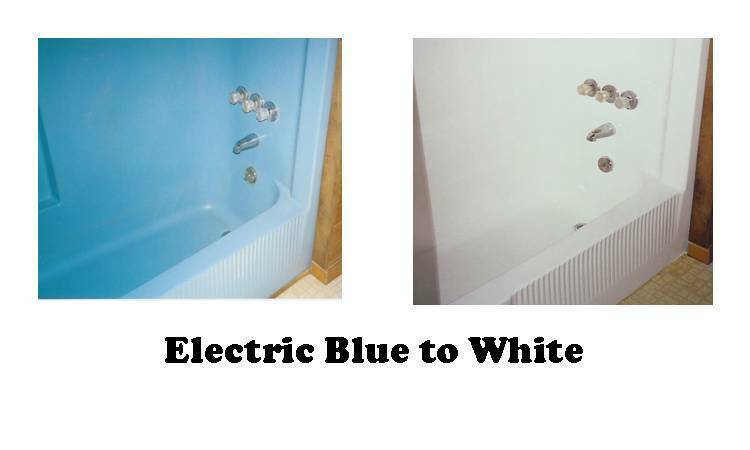 There are a range of repairs that can fix most problem areas on a fiberglass fixture. 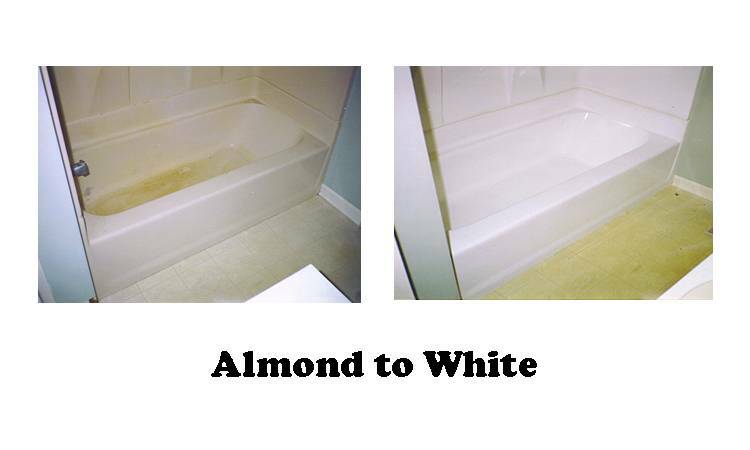 Small nicks and chips can be easily repaired as part of the regular refinishing process at no extra charge to you. Larger repairs such as cracks that leak and flexing bottoms can be repaired with fiberglass patching. We always provide FREE estimates for work and will get your approval before going forward with a major repair.